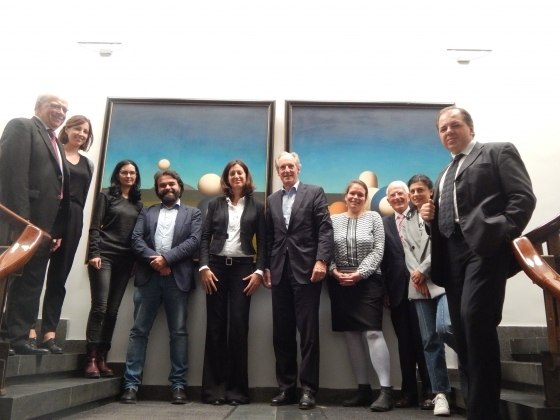 The Kick-Off Meeting of Pro-Youth, a new project led by European Foundation for Education and financed by Erasmus+ took place on 15th October in Sofia, hosted by one of its project partners, the Bulgarian Industrial Association. We are glad to welcome our 4th IVY volunteer, Krisztina Judit Toth in our team, who started working in our Stuttgart office this week. 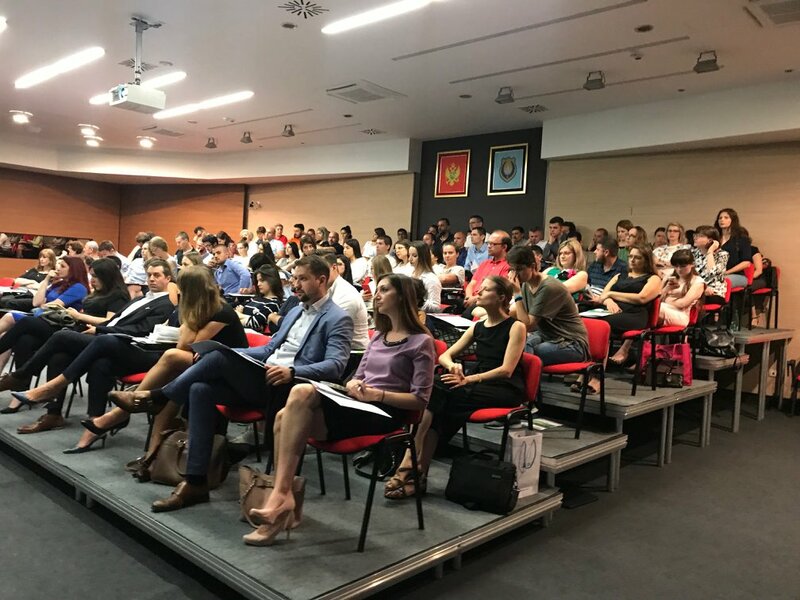 More than 100 participants attended the International Conference on Professionally-oriented Higher Education which took place on 9th October 2018 in Bratislava. 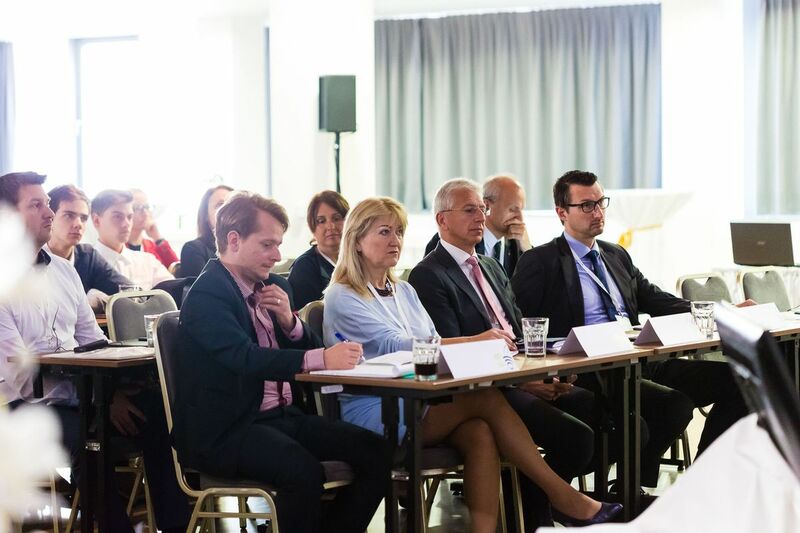 The conference was organised in the framework of the pilot activity of the EDU-LAB project, led by the European Foundation for Education, which has just reached an important milestone: the launch of the first professional Bachelor`s programme in Slovakia. In August 2018 the Slovak Accreditation Commission approved the launch of a new professional bachelor`s degree programme at the Slovak University of Technology in Bratislava. 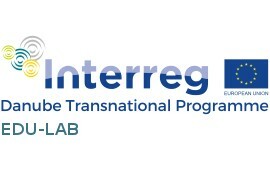 The programme was created in the framework of the EDU-LAB project and is the first accredited professionally-oriented study programme in Slovakia. 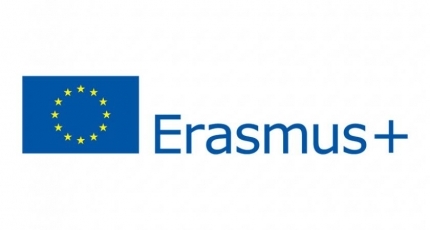 We are happy to announce that the European Foundation for Education will act as project leader in a new project in the field of vocational education and training. The Second Training on the new governance model developed within the EDU-LAB project took place on June 27-28, 2018 in Kecskemet (Hungary), hosted by the Municipality of Kecskemet. Our IVY Volunteer, Mia Matkovic, attended the International Conference and Youth Leadership Forum on the topic of “EUSDR and EUSAIR youth for cross-border partnership and cohesion” that took place in Tivat, Montenegro on 30-31 May. A letter of intent regarding the foundation of the National Academy for Professional Education was signed on 25 Apriil 2018 in the hall of the Academic Council of the Technical University of Sofia" having the goal to assure the sustainability of the results of the project EDU-LAB. In May, Slovakian EDU-LAB partners and stakeholders had two-day study visist in Kecskemét aiming to acquire more information on professionally- oriented study programs in Hungary. EDU-LAB partners, with extensive cooperation of stakeholders representing higher education, industry and policy makers, developed the New Danubian Governance Model in Labour Market relevance of Higher Education. The document addresses the question of how to link education to employment in a sustainable way and it includes a practical policy guide on how to start implementing the model by describing concrete steps towards enhancing cooperation between business, higher education and policy makers.